The control of proportional valves requires some electronics. They can be plug amplifiers, euro card system for the integration in computers and latchable to top-hat rails in switch cabinets. 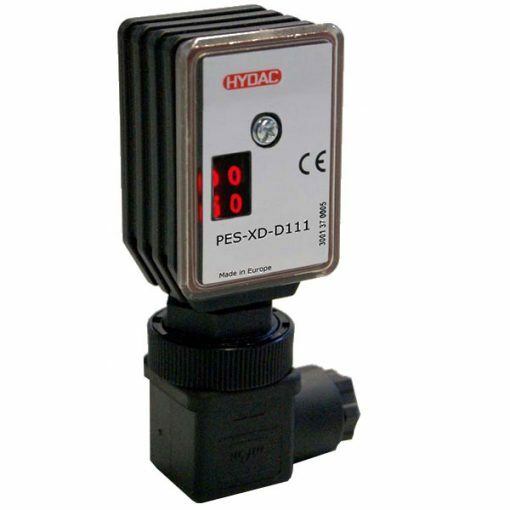 The design of all of these electronics fits HYDAC valves. What’s more, the production of these electronics is in-house.